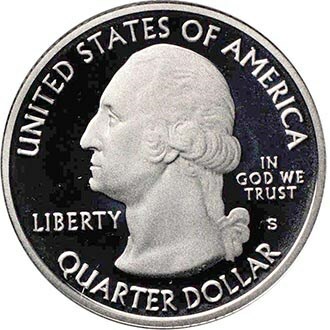 Useful facts and helpful tips for new coin collectors. One complaint that I sometimes receive about my articles is that there is not enough information for those new to the hobby. Most of my articles in recent years have drilled down on specific subjects, with the benefit of my many years in numismatics. Advanced collectors appreciate the knowledge or viewpoint, but much of the information is too advanced for beginners. The following is from several speeches I have given over the years, and might be useful for those who have just discovered the hobby. Myth 1. Collecting rare coins is for rich people. Numismatics is sometimes referred to as “The Hobby of Kings.” This has been the case for centuries, and the ancient Romans are known to have collected Greek coinage. European kings and royalty have collected coins for nearly 2,000 years. Some of the greatest museum collections are founded on these collections. 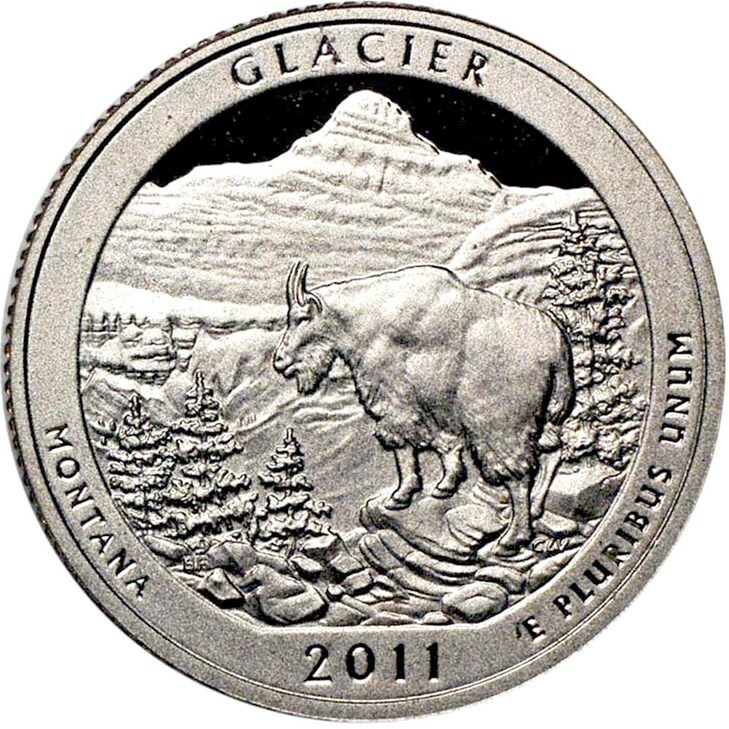 2011-S Clad Glacier National Park Proof Quarter . Click images to enlarge. 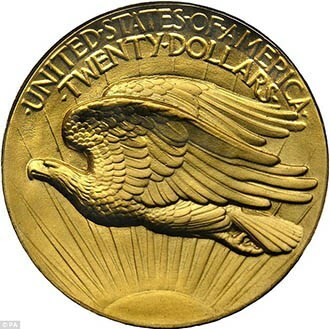 1933 Double Eagle. Click images to enlarge. Or you can spend millions, if your budget allows. 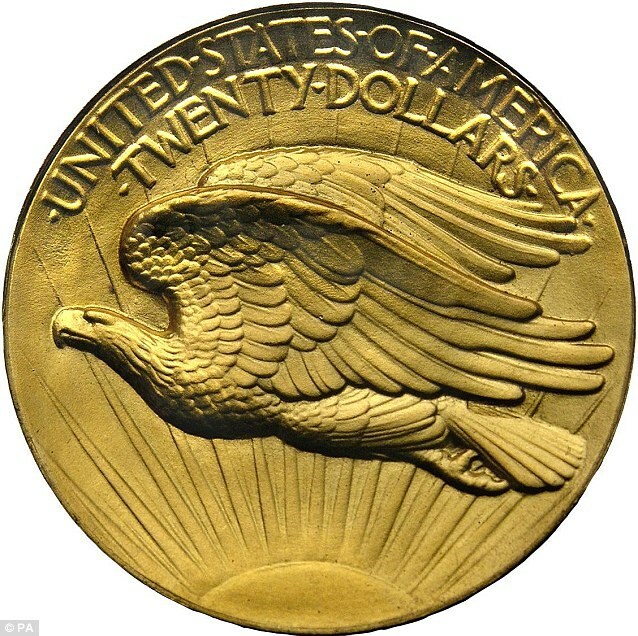 The buyer of the 1933 Double Eagle paid over $7,000,000, and it is rumored that it is the only rare coin he has. 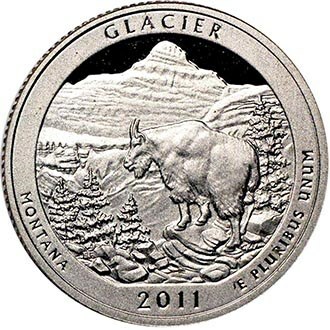 There are very interesting coins for every budget. Coin collecting is a great way to save money, and the long-term accumulation of a rare coin collection is usually an excellent investment. Myth 2. Old coins are the most valuable. Myth 3. If I clean my coins, they will be more valuable. Myth 4. Mint errors are very rare and valuable. Myth 5. Rare coins always go up in value. Myth 6. The best deals to be found are online. To be sure, there are some great deals to be found when surfing the internet. Unfortunately, there are also fakes, over-graded and over-priced coins to be found as well. Myth 7. 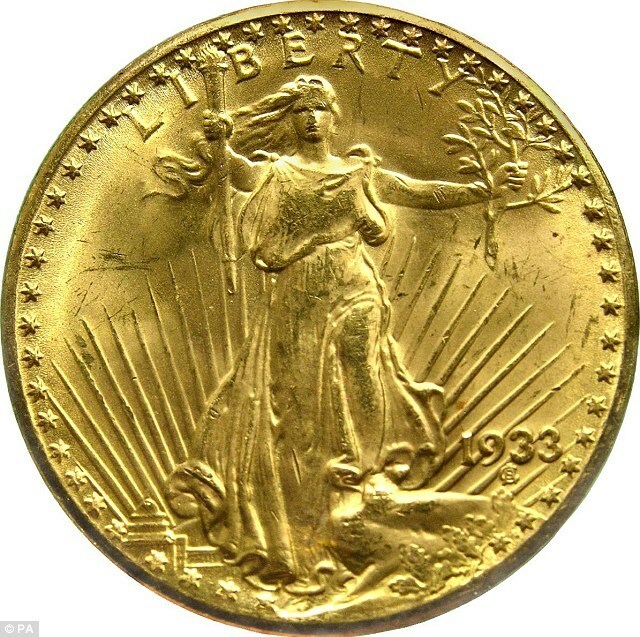 Rare coin prices are closely tied to bullion prices. The bullion price of gold can have an impact, but rare coins have gone up plenty in previous years when bullion levels were flat. Supply and demand play a much bigger role in the price of rare coins. Myth 8. Coin collecting is a great way to meet girls! Coin collecting might not be the best place to meet girls, but it is a wonderful place to make new friends. Numismatic camaraderie is an important part of the hobby. Many of my best friends are ones that I met through rare coins. These relationships span decades, and have been very fulfilling, to say the least. 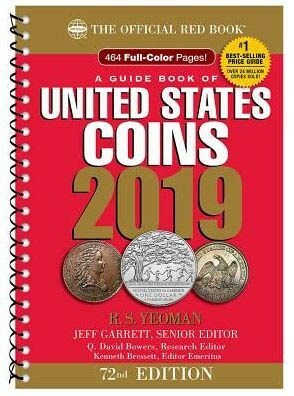 As mentioned in the first paragraph, the above information is great for beginners, and has been part of many speeches about rare coins I have given.